Ouray County is comprised of the towns of Ouray and Ridgway and a large outlying area. 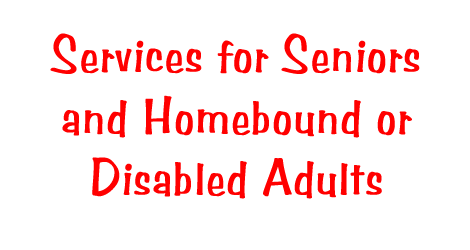 The County is home to a fiercely independent population of Senior, homebound and disabled individuals who want very much to stay in their homes, but cannot do so without help. Neighbor to Neighbor is truly an effort of neighbors helping neighbors by being fresh eyes and ears, providing companionship, transportation, a hot meal, monthly social events, handyman services, bookkeeping help and access to other resources that may be beyond their reach. Our intent has always been to do all we can to insure that those we serve remain safe, self-sufficient and a part of the community they love. Our dedicated volunteers make these services possible!